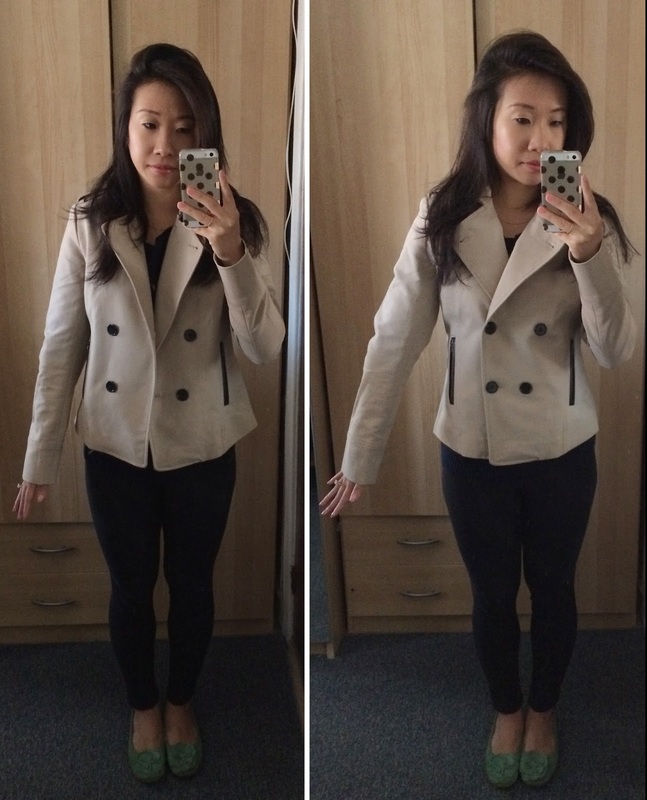 Jacket: Ann Taylor Petite Faux Leather Trim Trench Jacket. Pants: Forever 21 (old but similar here). Shoes: Gap (old). It fits very well throughout and the faux leather trim at the pockets give it a nice edge that I like a lot. 1. In a skillet over medium heat, toast almonds for 5-6 minutes. 2. Mix remaining ingredients and add to skillet, cooking for about 2 minutes. Stir continuously and coat thoroughly. 33. Transfer coared nuts to a baking sheet lined with parchment paper. 4. Cool 15 minutes and then break up the chunks. Leaving you with the quote of the day, "I try to learn from the past, but I plan for the future by focusing exclusively on the present. That's where the fun is. -Donald Trump." Alaska Cruise + Big Surprise!